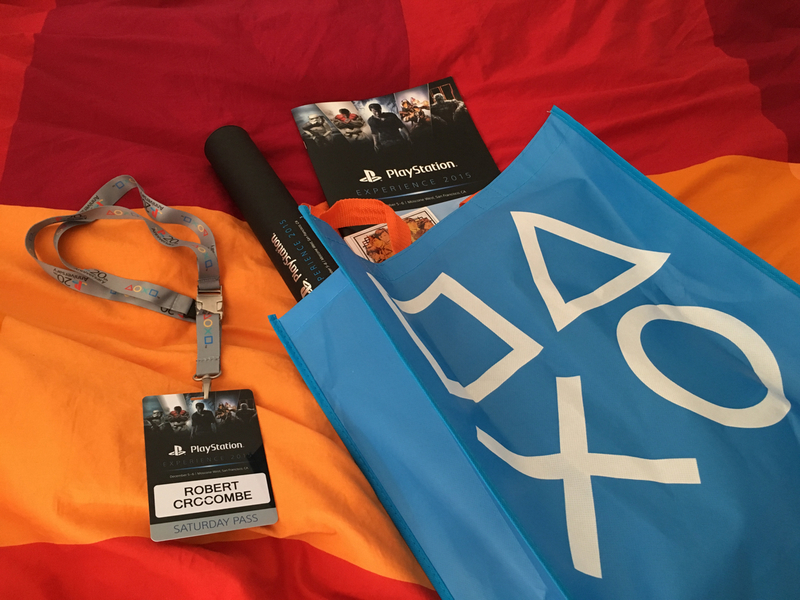 I had the opportunity to attend the Playstation Experience last Saturday in San Francisco’s own Moscone Centre. This was the second expo I’ve been to, the first being Eurogamer Expo 2011 in London. 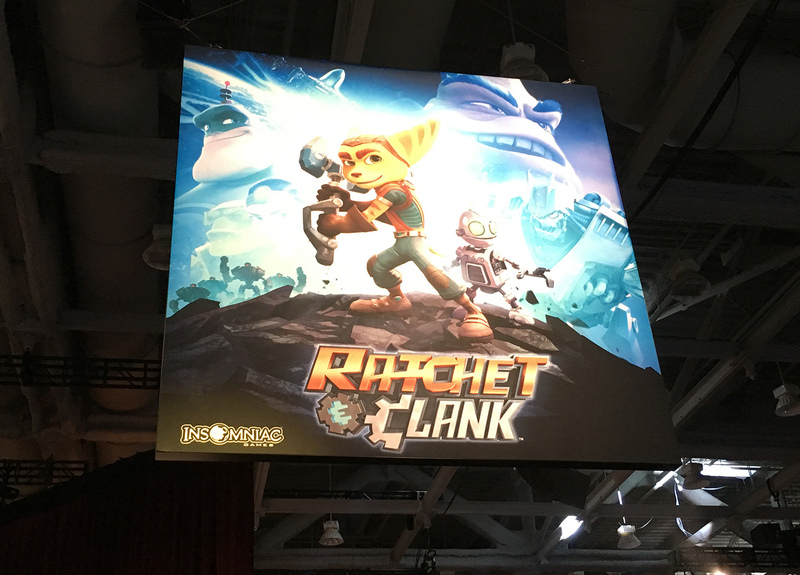 The main reason I wanted to go was to play Ratchet & Clank on PS4, as the series is one of my favourites. Getting used to the new controls took a while. The triggers perform strafe/fire and the hoverpack has been moved to the Y button, for example. The first mission I played was Metropolis where you traverse a flying train and I kept falling off which was embarrassing as I had a few people waiting behind me. The graphics were insanely gorgeous. I always thought they looked fantastic and the art style is also great, but the bump from 720p to 1080p from PS3 really helps here. The only problem for me is that the game may seen a bit déjà vu, having played the PS2 classic so many times. 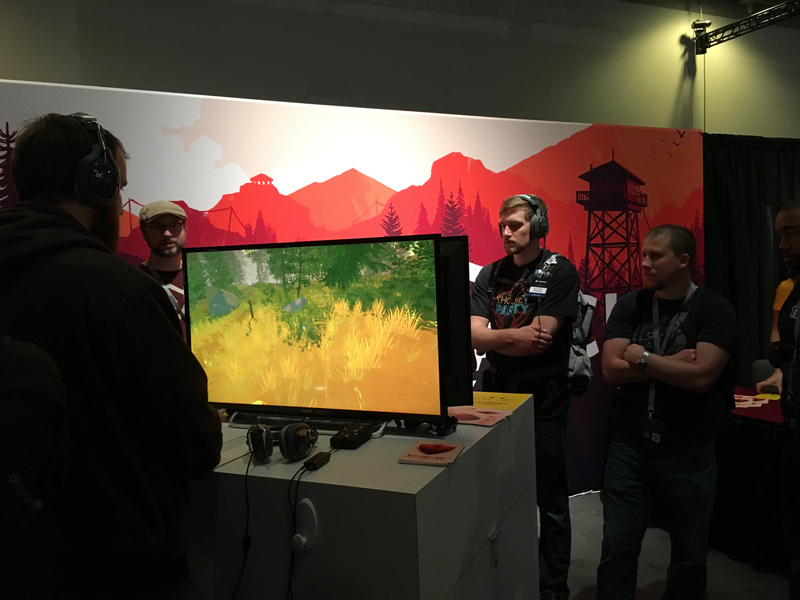 Another game that hasn’t been released yet is Firewatch, a story-driven adventure set in the forests of Wyoming. It looked very interesting in the videos, and while I didn’t get to play it in-person, I could see it definitely needs some polish before release. There were quite a few frame-rate drops. There was, of course, demos for Uncharted 4 and Playstation VR, but the lines were so long I didn’t bother. I also missed the conference at the start of the event but not being a Playstation fan I don’t think I missed anything. The other games I was interested in playing at the event had already been released. Just Cause 3 was fun but also had big performance issues. Hitman GO looked really nice on PS4 and I bought the iOS game because of it. I was impressed by the size of the Moscone Centre. The expo took up three floors, the top being just for the conference/panels, and it was basically all chairs up to the stage at the front, so it felt extra huge compared to the floors below which were sectioned off into booths.